Clinically proven to maximize treatment comfort, ICE is suitable for all skin types, including tanned skin. ICE treatments are safe all year round. In the past that meant enduring long, painful, multi-application treatments with unpredictable results, not any more with Soprano ICE. 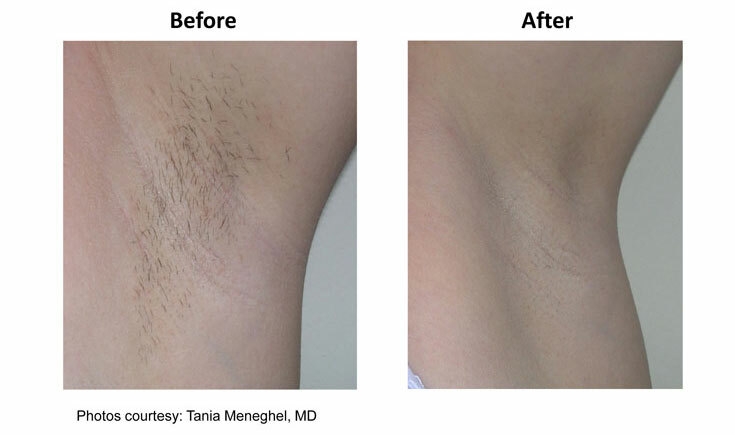 ICE is a state-of-the-art treatment specially designed to remove unwanted hair quickly, comfortably, and with fewer visits than ever before. 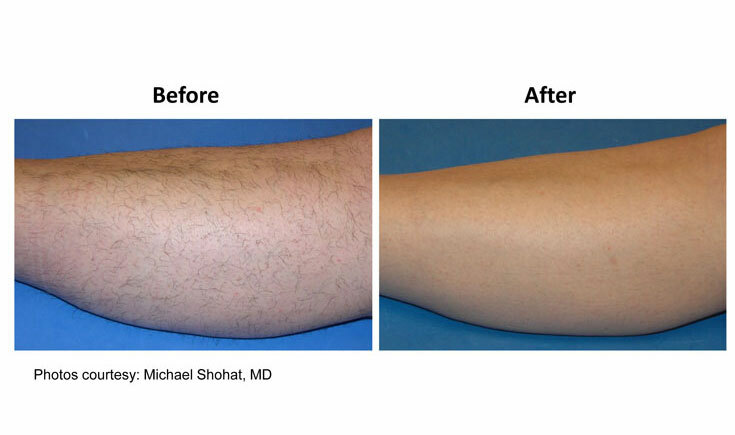 By targeting hair follicles with gentle pulses of laser energy, nearly any part of the body can be treated safely and comfortably. Using a sweeping, paintbrush technique that keeps the laser in constant motion, ICE treatment delivers massage-like comfort with visible results. 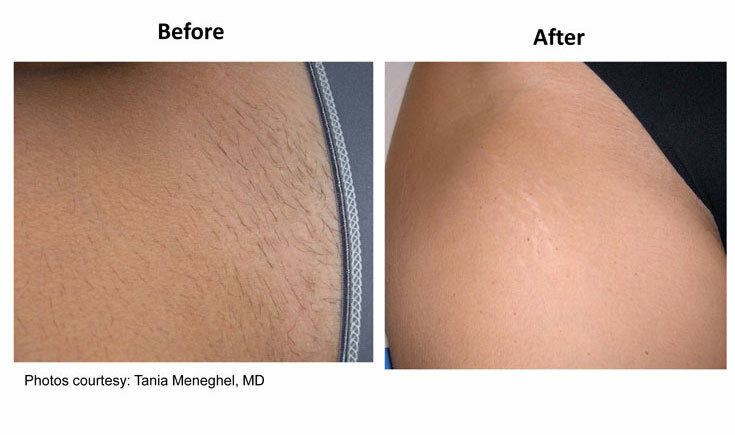 As a leader in aesthetic laser innovation, Alma Lasers has introduced two new technology advancements that contribute to a more comfortable laser hair removal experience. IN-Motion technology gradually heats hair follicles under the skin until they can no longer produce new hair. 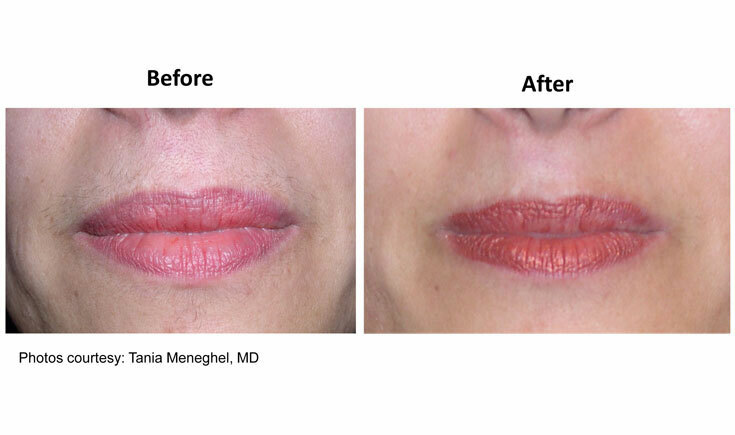 Because the laser is in constant motion the treatment area can be wider, resulting in shorter treatment time. Because the patented DualChill™ mechanism ensures the surface of the skin remains cool and comfortable throughout the ICE treatment. For more information about L'Amore Laser & Med Spa or to schedule a consultation, click here or call 732-252-9415.